"Several league sources believe that Celtics GM Danny Ainge is locked in on Gordon," he reports during his latest mock draft. "While Gordon's shooting is a concern, he is a strong rebounder and shot blocker who can defend either forward spot and has been compared to Shawn Marion." Gordon himself has acknowledged the Celtics' interest as well. As he wrote for SlamOnline.com, "The next week and a half, really, is a grind. I’ve got the Kings; then I go to L.A. for the Lakers; then I go to Boston; then I think I go to Orlando after that." Sure, there are plenty of workouts, but the Celtics remain right in the midst of those vying for Gordon's services. And they pick before the other mentioned teams, save the Orlando Magic, who are presumably looking at the Arizona product in case he miraculously falls to No. 12, where they have a second lottery pick. This can’t be all about (Anthony) Davis, though. While they consider him in their plans, it’s still far more likely that he never plays for the Celtics. If that’s the case, would you rather have Aaron Gordon for $20-25 million a year, or Smart for $10-15 million? I don’t think that’s as clear a choice as it seems, unless the rumors of off-court concerns are real, but the upside on Gordon is certainly higher and in the reckoning of a title-or-bust franchise, that’s what really matters. Gordon is a super-athletic 6'9" wing who has potential as a mobile, small-ball center. He has learned to hit his three-pointers (34.6%), and he just keeps getting better. I have liked this guy since before the 2014 draft, and he has not disappointed. I believe he would thrive under Brad Stevens in Boston and be a major cog in the Celtics wheel for years. I picture Aaron Gordon playing alongside Kyrie Irving, Al Horford and the present youngsters that Danny Ainge chooses to retain. Gordon is 22-years-old and earns $5.5 million this season and will be a RFA at the end of the year. He is versatile, talented and super-athletic. I desperately wanted him to end up in Boston in 2014, and that has not changed. 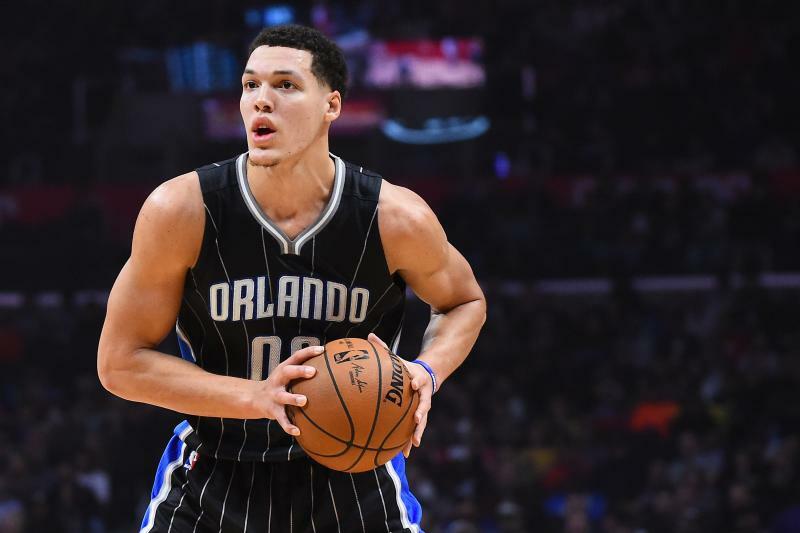 Orlando has the worst record in the League and could use some young talent and draft picks. The trade deadline is eight days away. The stage is set.